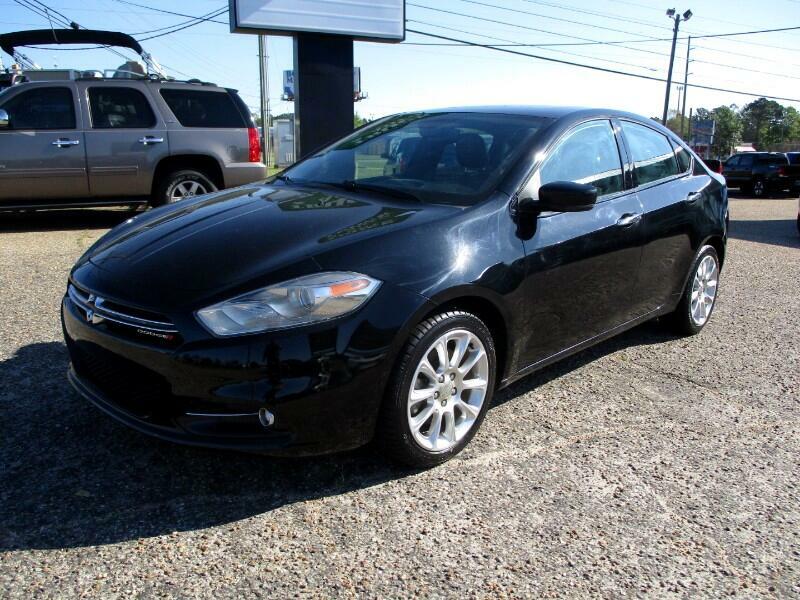 2013 Dodge Dart Limited Turbo with 65K miles. Alloy, sunroof, navigation, camera, blind spot detection, leather, Alpine stereo, dual air, fog lights, heat wheel, heat seats, pwr driver seat. Brand new tires. Car is a blast to drive and in great condition.